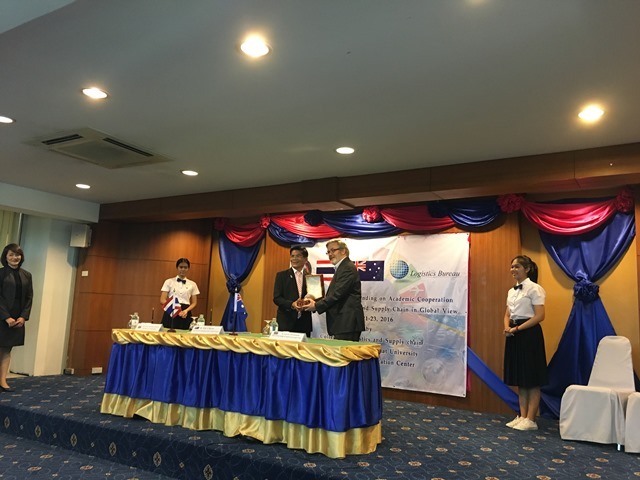 Rob O’Byrne the founder and Group Managing Director of Logistics Bureau today signed a formal Memorandum Of Understanding with Suan Sunandha Rajabhat University in Bangkok. The MOU is intended to foster the sharing and exchange of research, students and teachers. 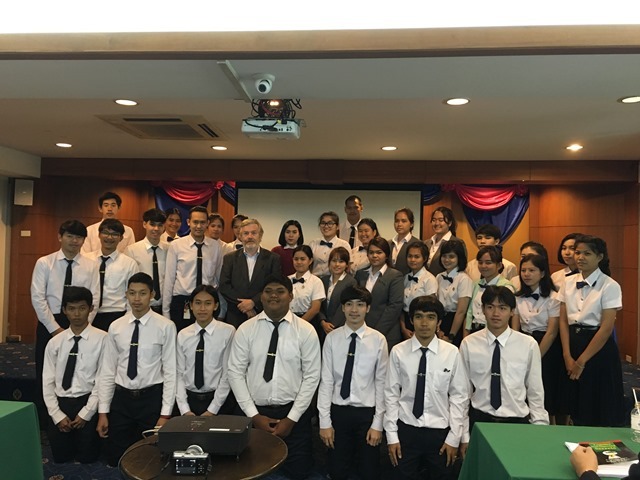 After signing the MOU, Rob O’Byrne gave a 2 ½ presentation on Supply Chain from an Australian perspective to a group of 50 staff and students, with discussions continuing over lunch. 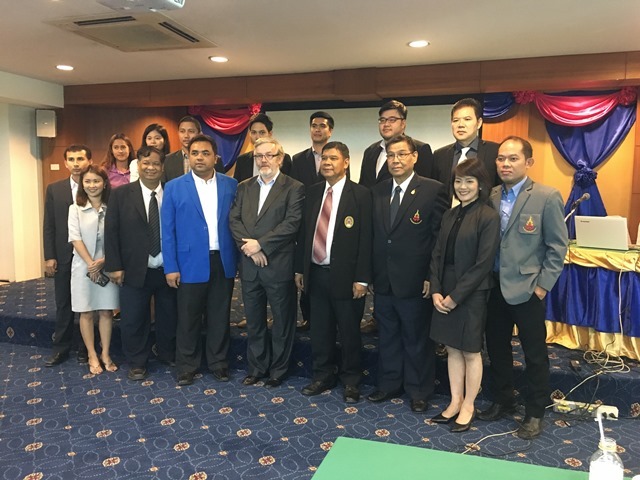 Rob O’Byrne, who lives part of the year in Bangkok remarked “that Supply Chain and Logistics capability provided a solid foundation for business success in all regions of the World and he looked forward to contributing to the future success of Supply Chain Management in Thailand”. 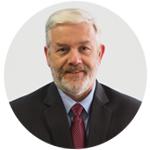 Sir: I am interested in teaching, I am a professional in logistic and supply chain management, worked for 4 decades in the field of industry/institutions/teaching the subject. I am a Masters degree in Commerce, Law, Graduate dip. in materials management (IFSM) Post Grad dip in Business Management. Dip in Imp. Exp. My e-mail is: [email protected] Give me a chance to visit Thailand.